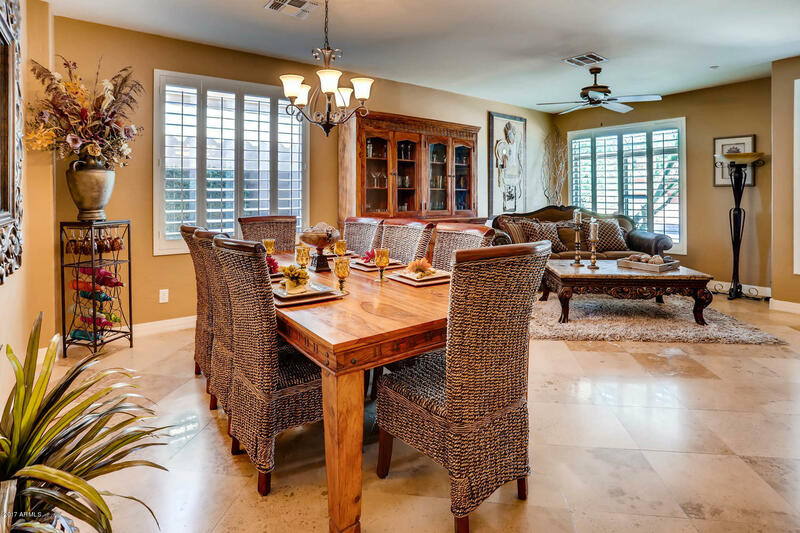 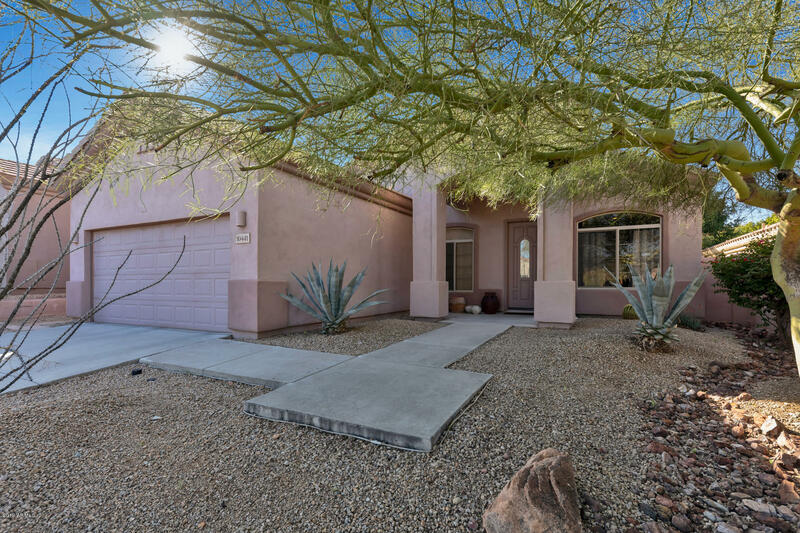 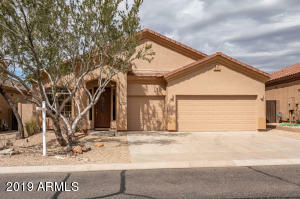 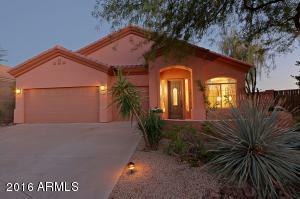 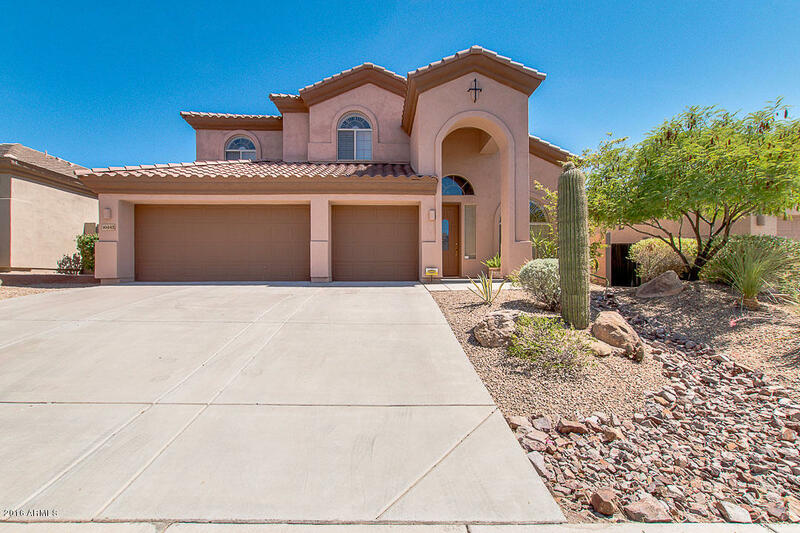 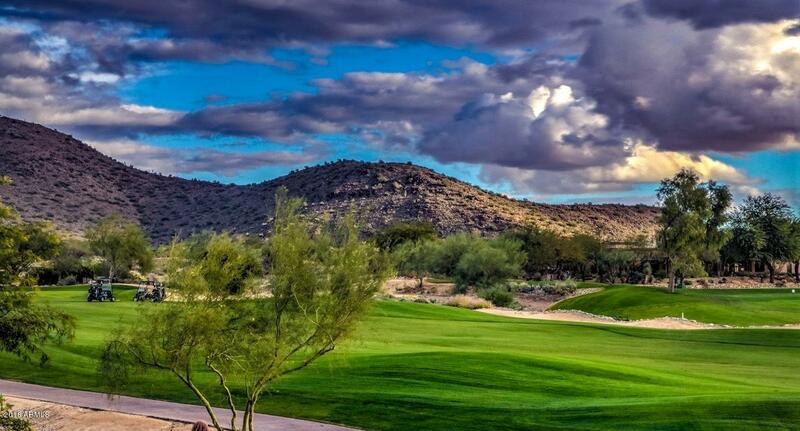 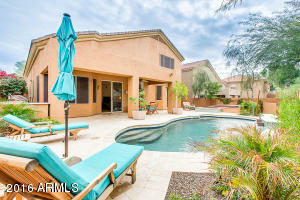 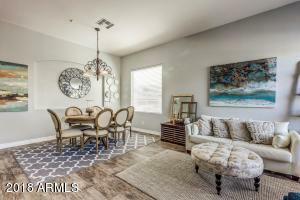 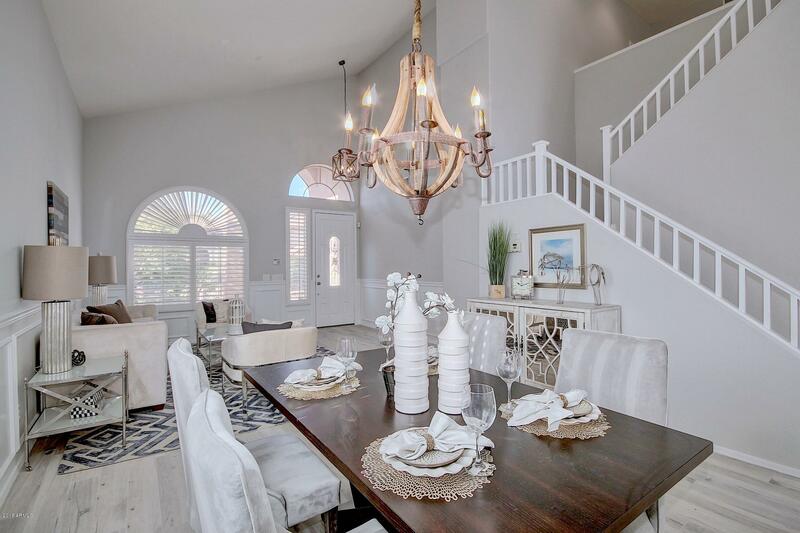 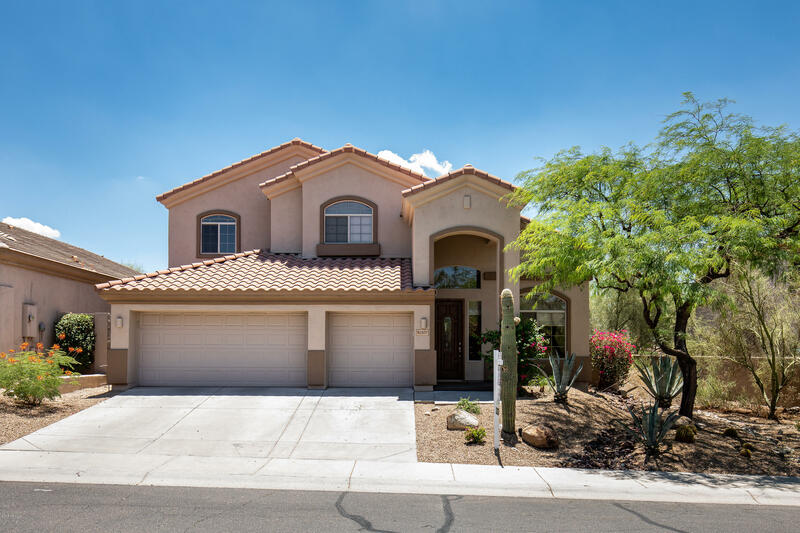 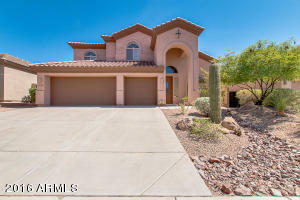 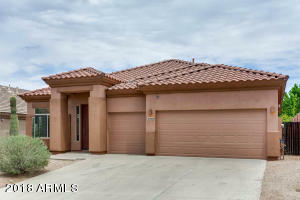 Sunset Point homes for sale is an Engle Homes community adjacent to the Sanctuary Golf Course in McDowell Mountain Ranch. 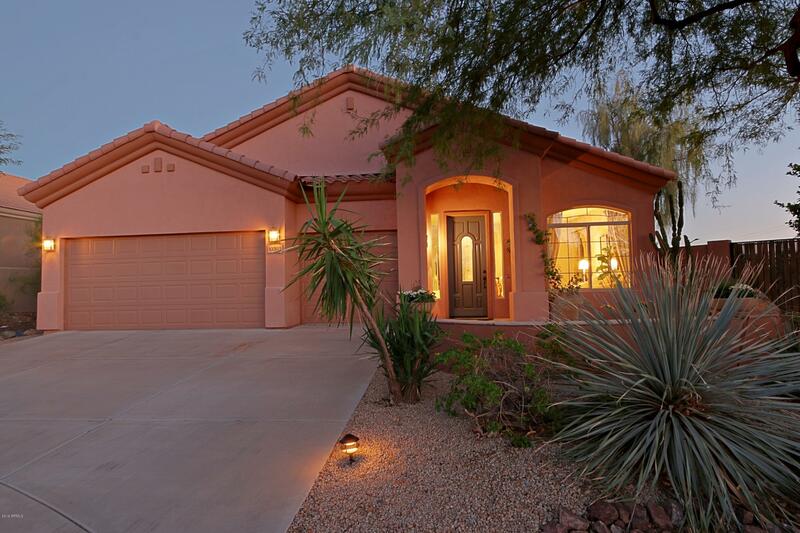 There are 127 homes ranging in size from 1,650 to 2,162 square feet. 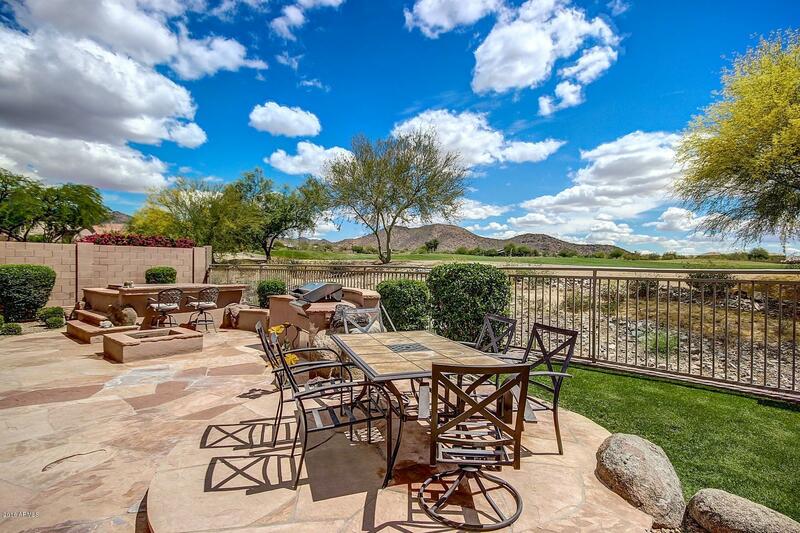 These homes offer some of the most magnificent views of the area. Sunset point is located in close proximity to the 101 freeway and many shopping and dining establishments.